We are so happy to annouce some new classes for 2019. 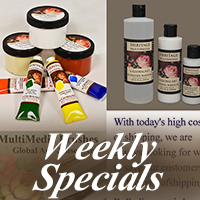 These very special classes will hopefully push your brush to new higher levels of painting. We are offering S106 Introduction to Painting Westerns and S201 Color Theory and Techniques. Our new class coming December 21, 2018 will focus on several historical and contemporary color theory and techniques used to create beautiful works of art. Over 100 Hours of Color and Techniques Education. This is David's most favorite subject! Don't miss this 12 months class featuring over 70 lesson videos and 30 lesson paintings, along with color exercises. This class also includes free week seminar at our Sidney Fine Arts Center. This class focuses on contemporary western techniques. 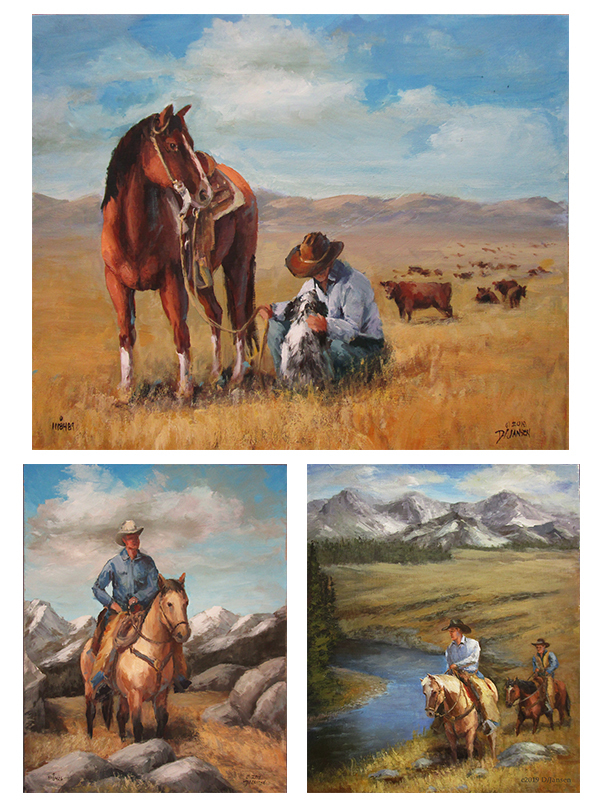 During the class you will paint 3 different western inspired paintings using some different techniques. David began painting westerns 2 years ago. For the past 2 years he has been studying the old masters and contemporary western genre painters and is now ready to introduce you to some of these wonderful techniques. Why paint westerns? As an artists, they change your perspective and vision of form and color. Temperature, textures, edges and so much more make the real difference in the painting. David firmly believes that his new looks to all types of paintings can be traced directly back to the new techniques for westerns he has been painting and the new way of "seeing" a painting that westerns need. SAVE 20% Now! Class begins December 21st. OUR NEW BOOK IS SHIPPING NOW! Available in Printed and Download versions. Printed version includes DVD for limited time only. 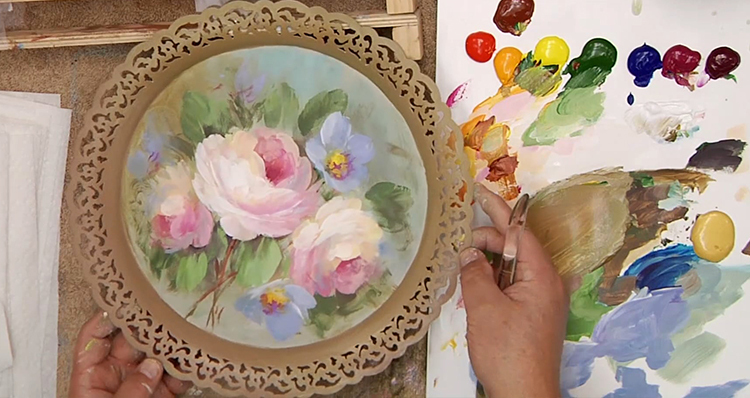 Receive FREE DVD with 2 additional painting lessons! This special ends in 2 days!!! NEW PAINTINGS ADDED THIS WEEK! Visit our ONLINE GALLERY for that perfect Christmas gift! Just say Merry Christmas to Martha when ordering and recieve 20% off your original painitng. Limited time offer so if you have ever wanted to own an original work of art from David. Don't miss this chance.